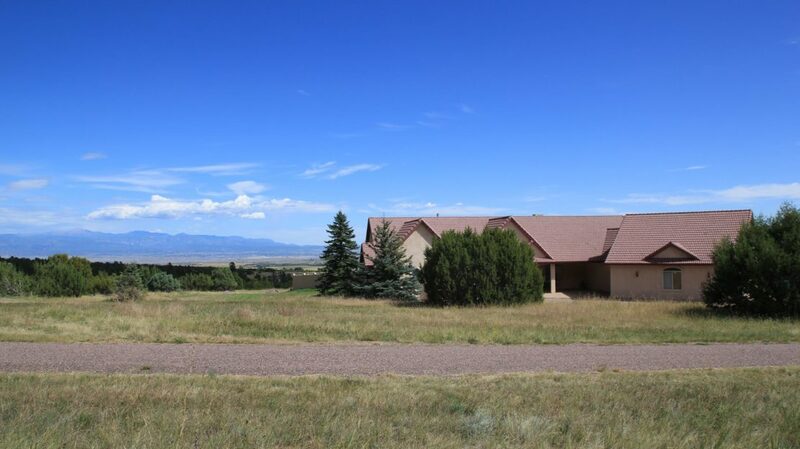 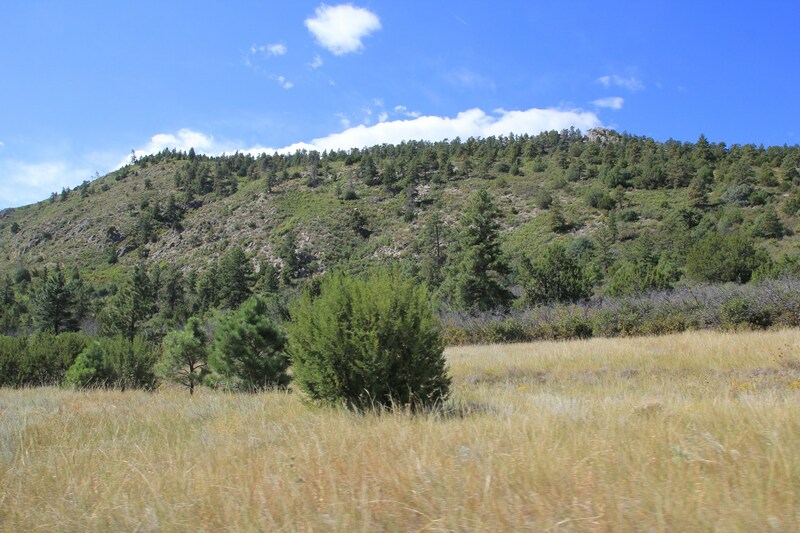 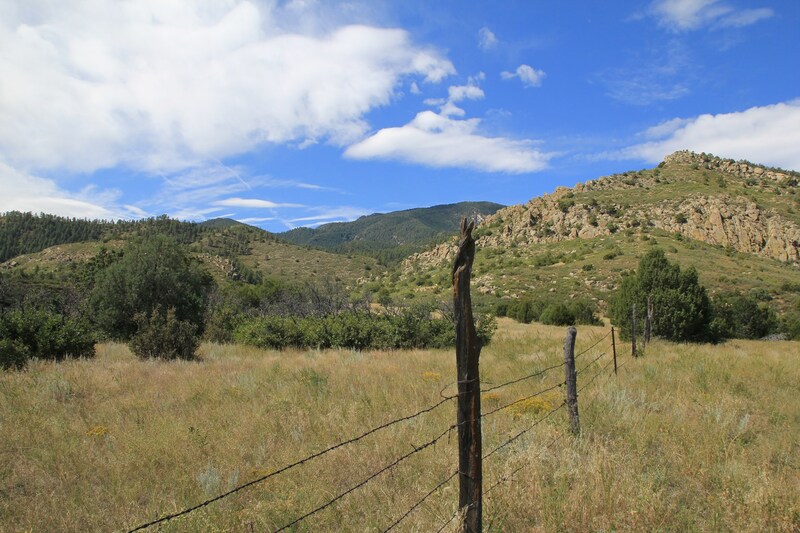 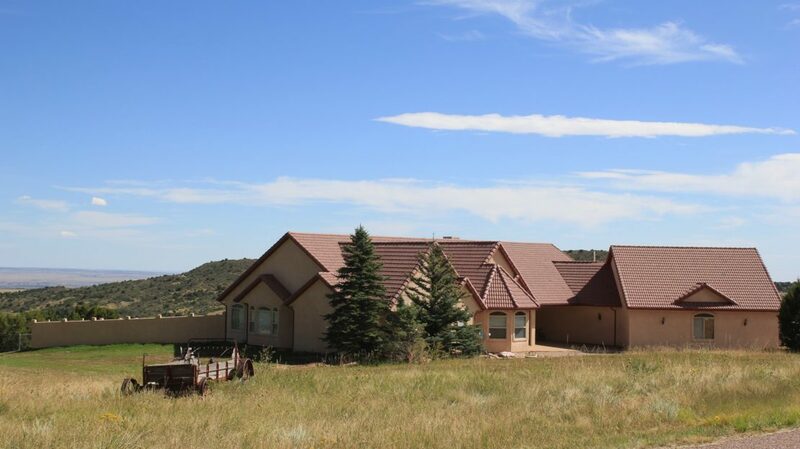 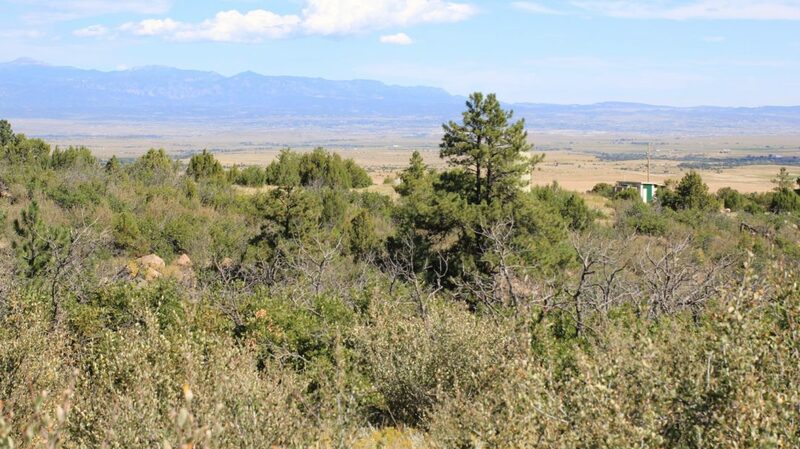 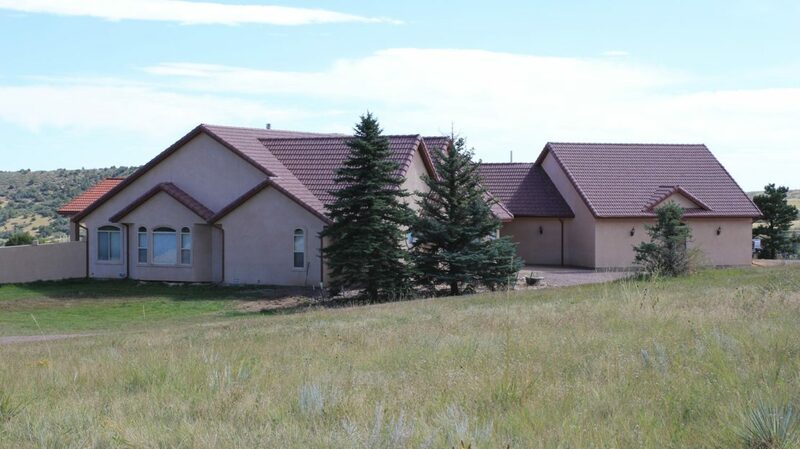 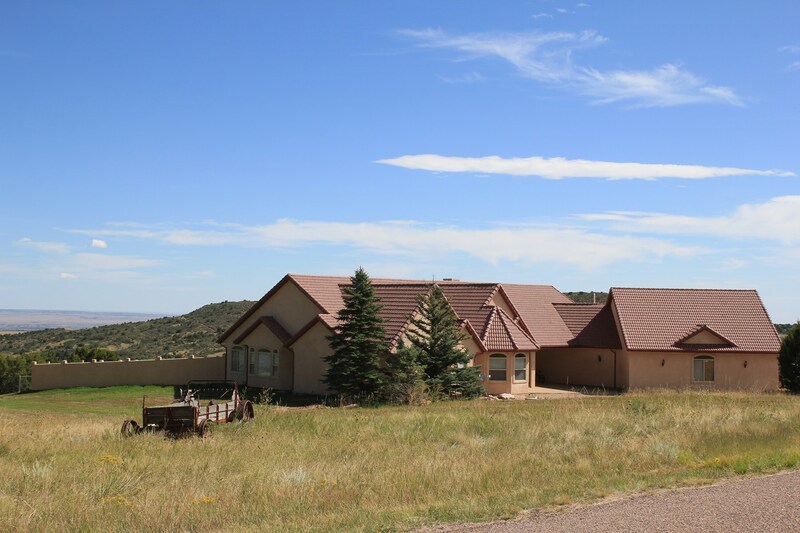 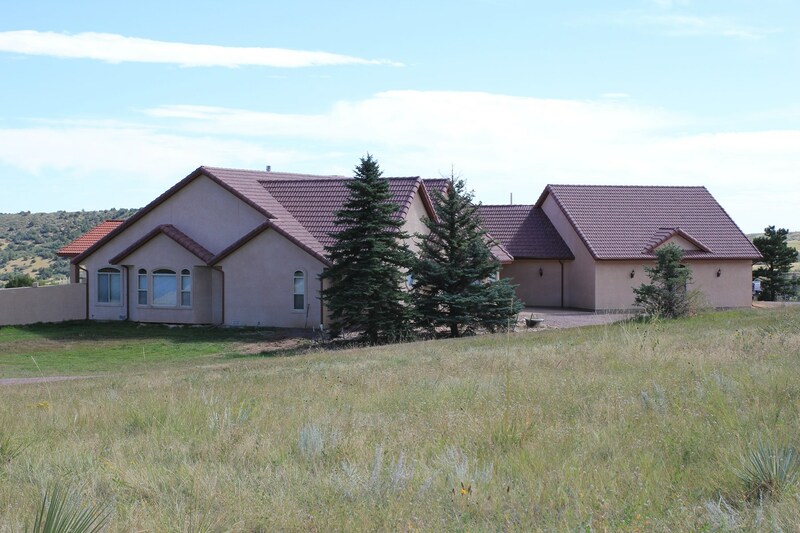 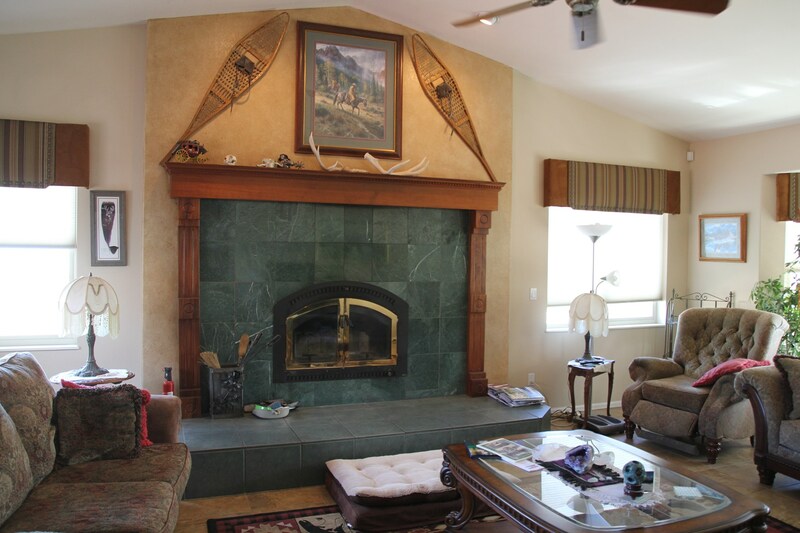 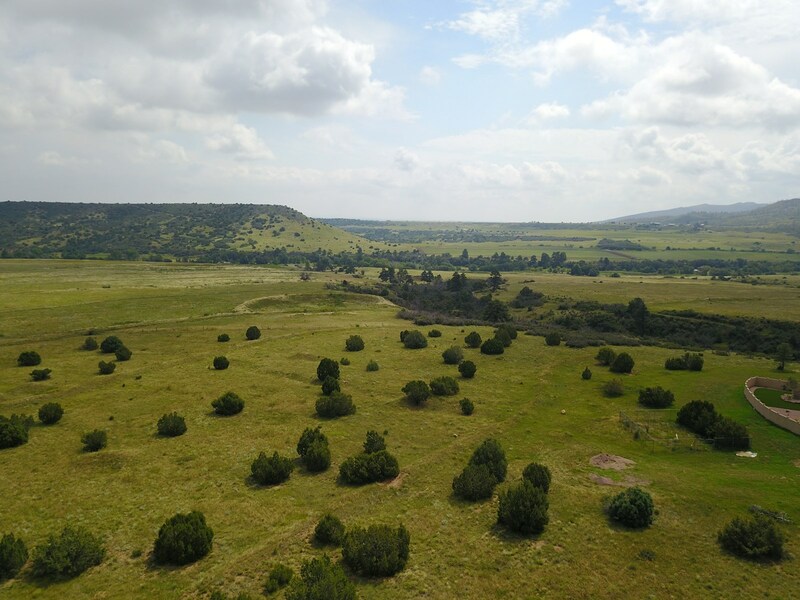 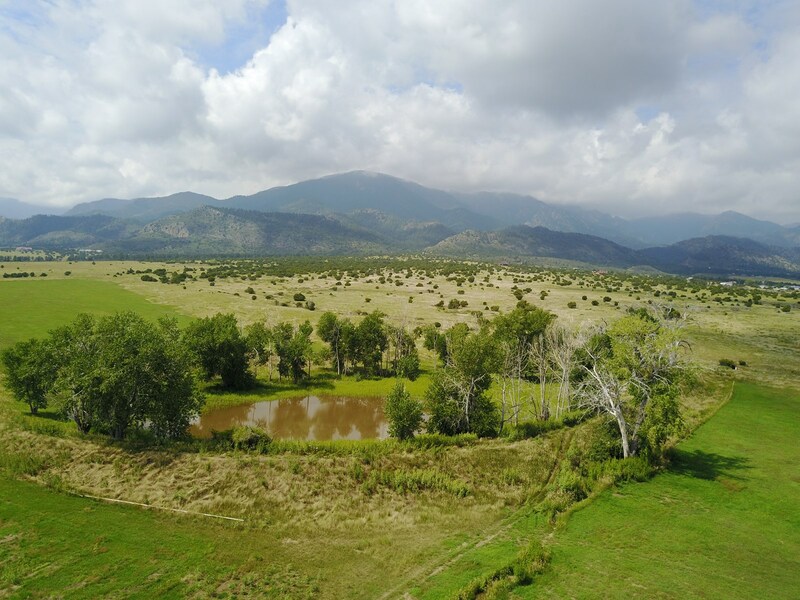 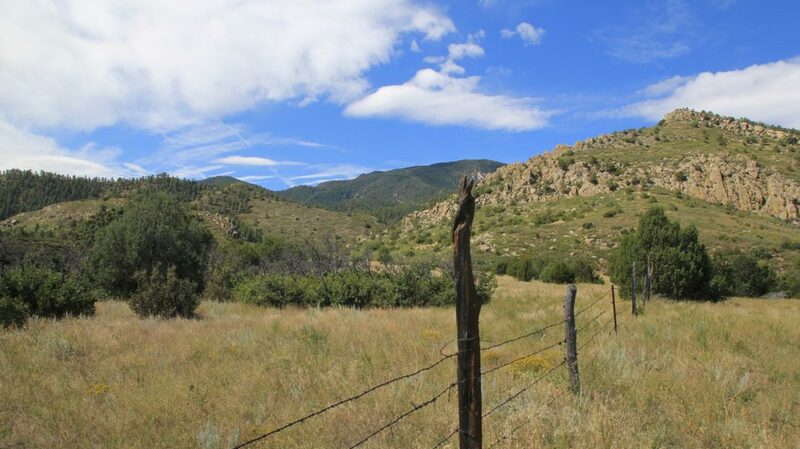 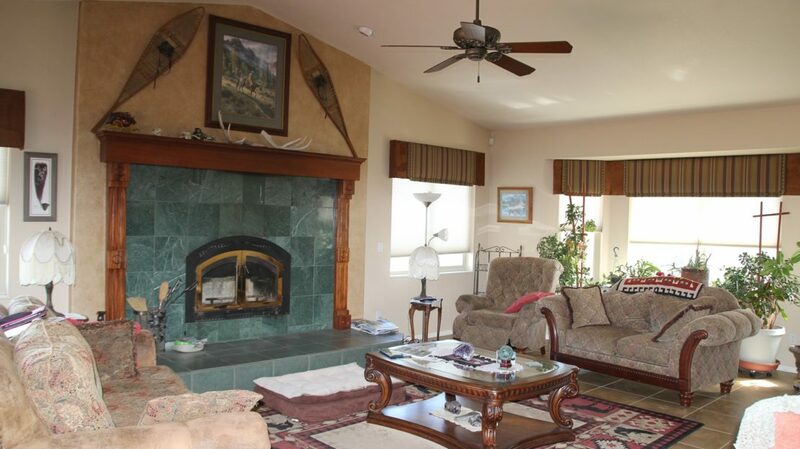 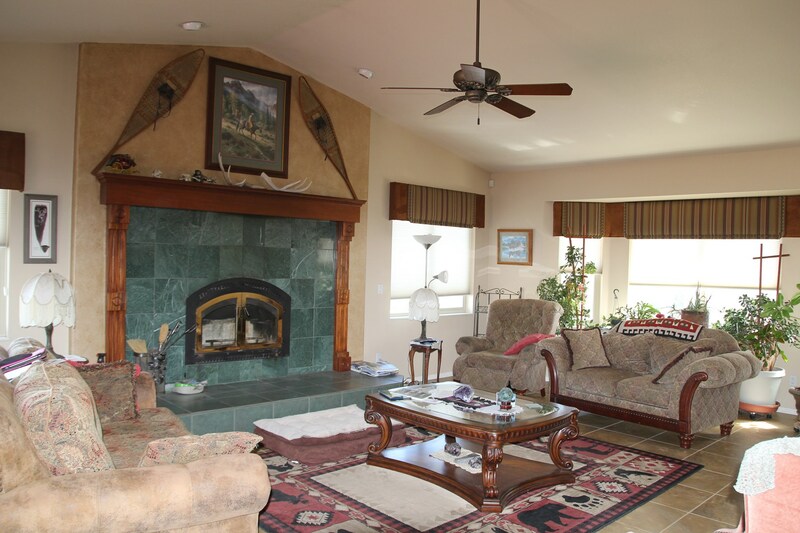 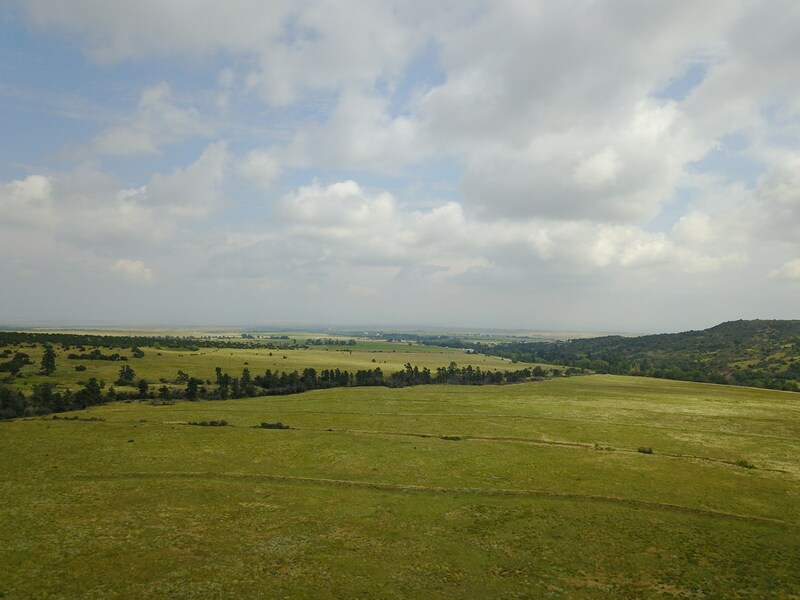 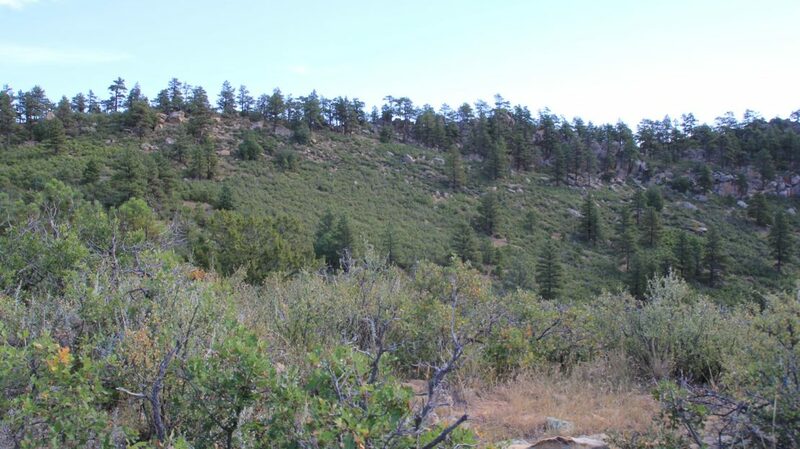 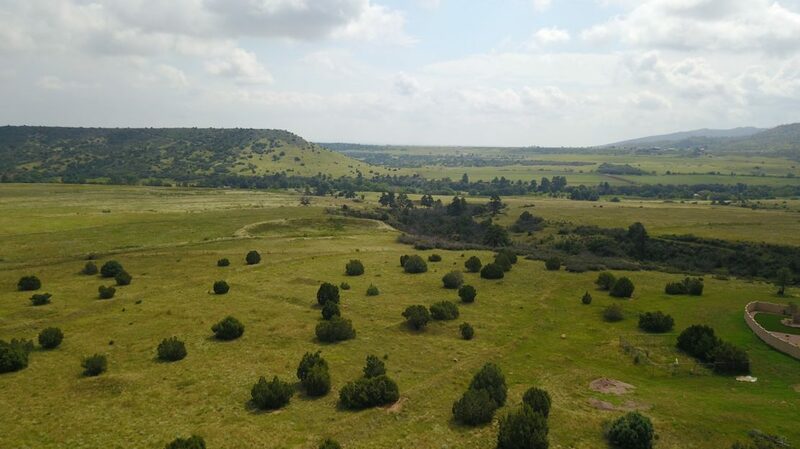 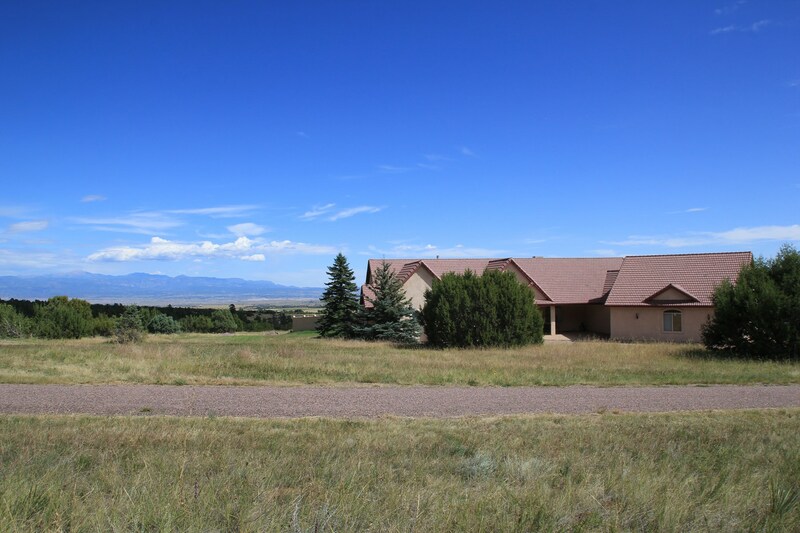 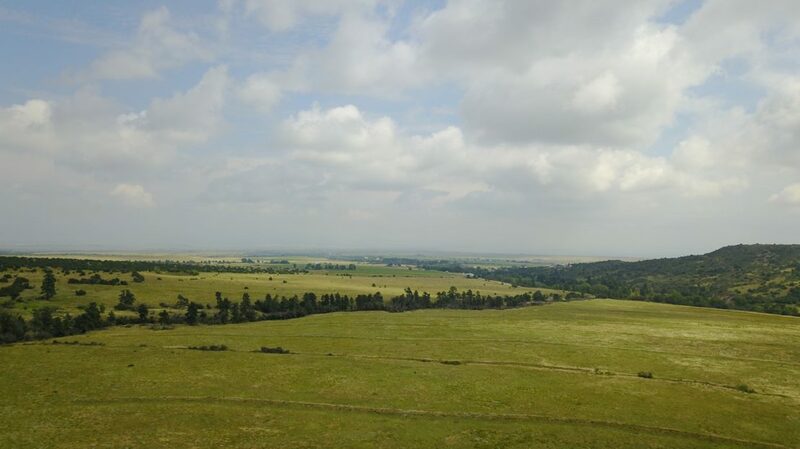 Located in Custer County Colorado near the small town of Wetmore at the base of the Wet Mountains and the edge of the high plains is this 1246 +/- acre legacy ranch with an amazing 5280 sq. 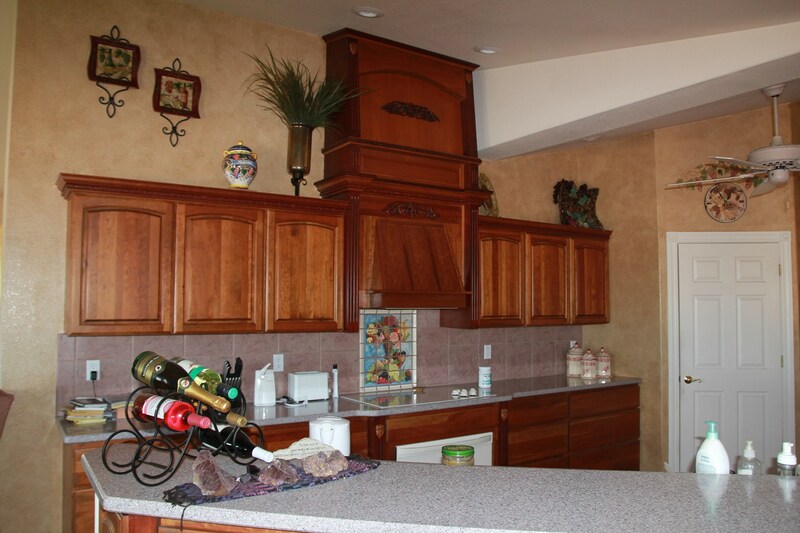 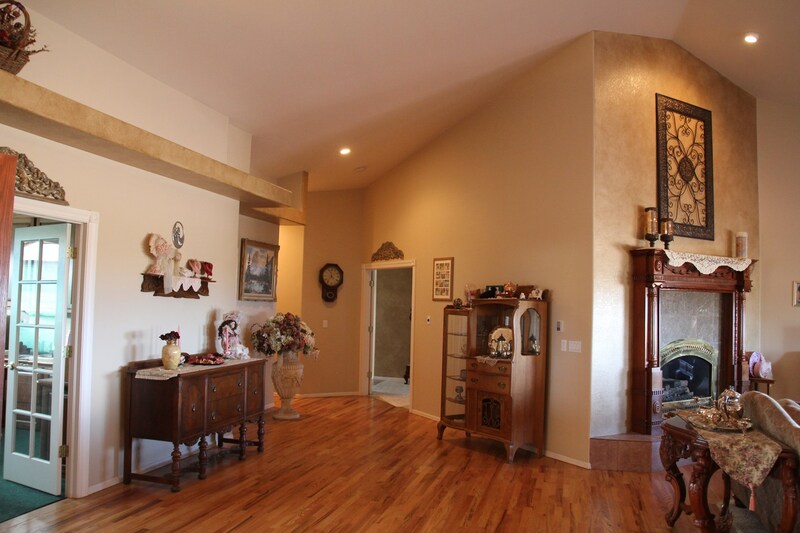 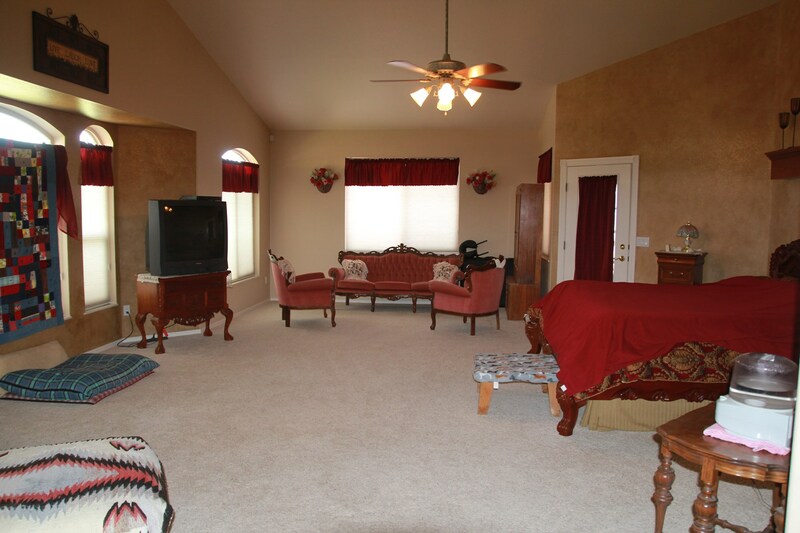 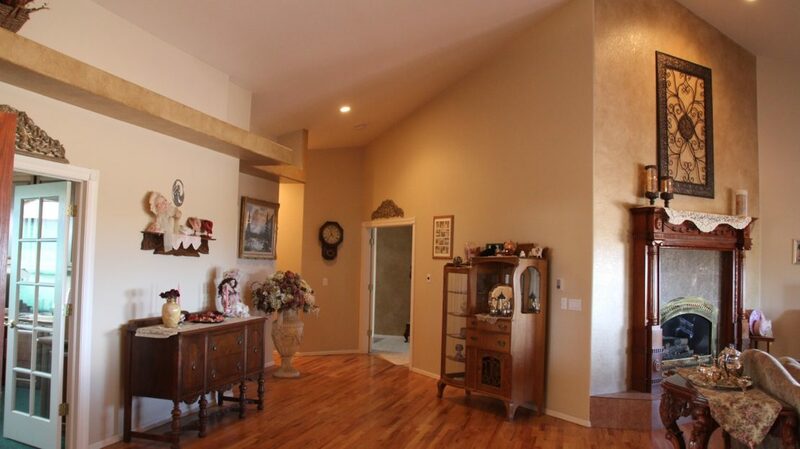 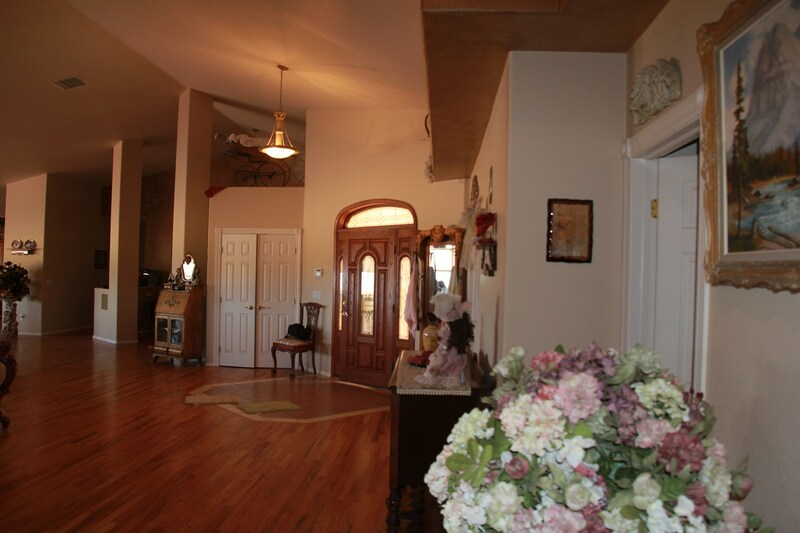 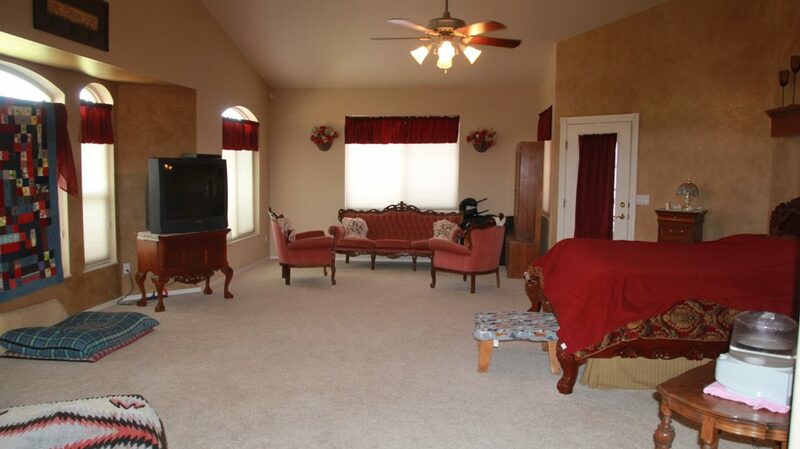 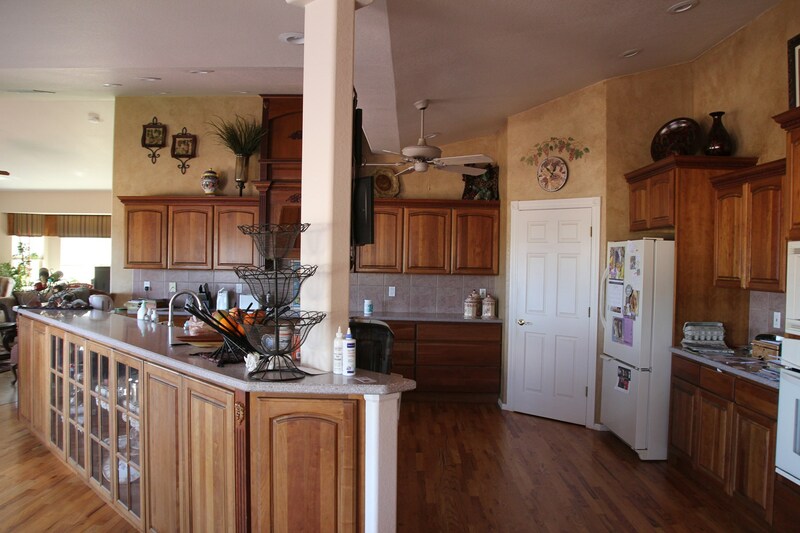 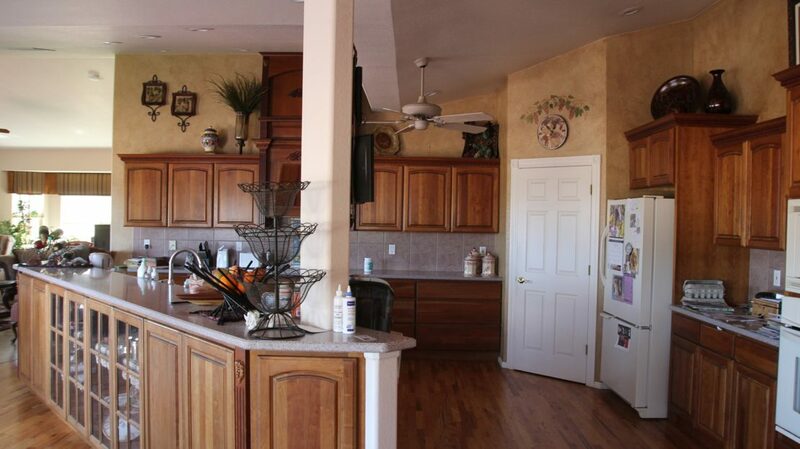 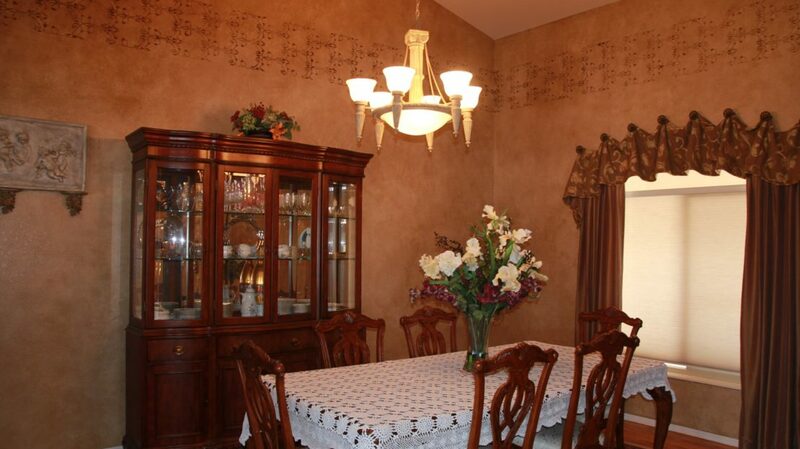 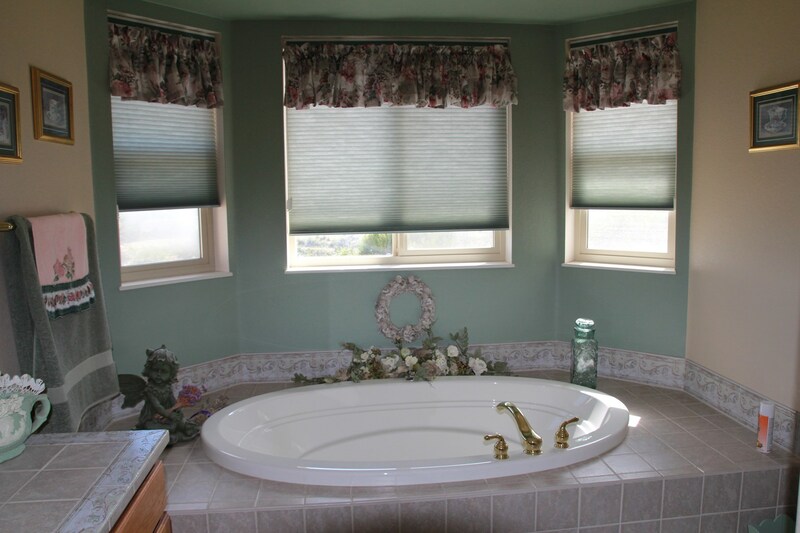 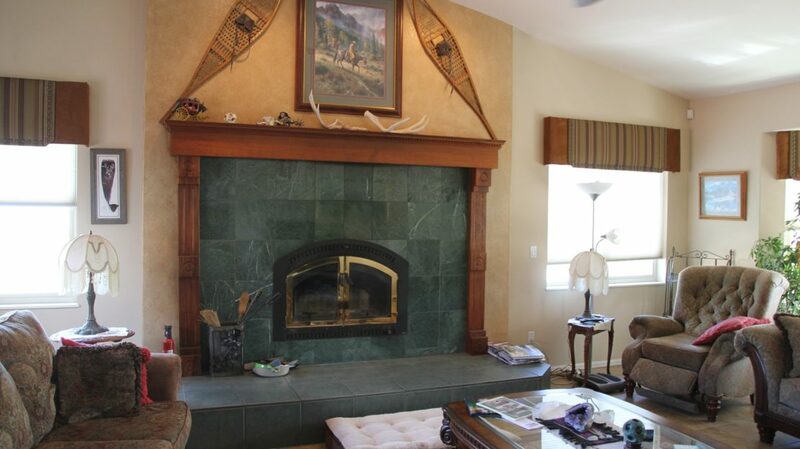 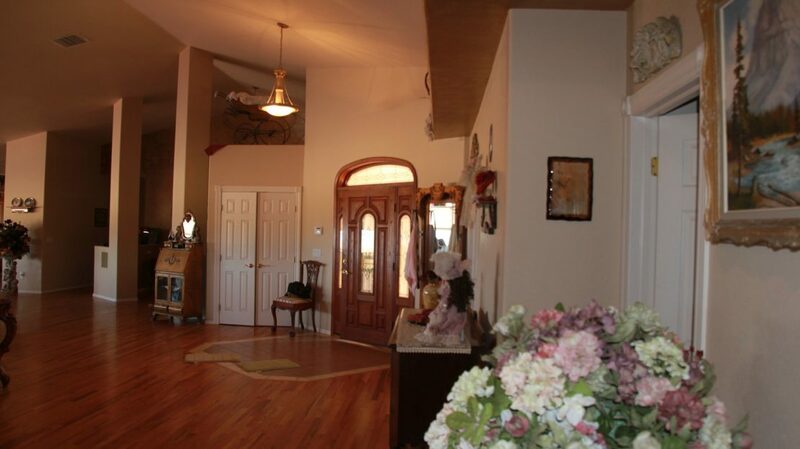 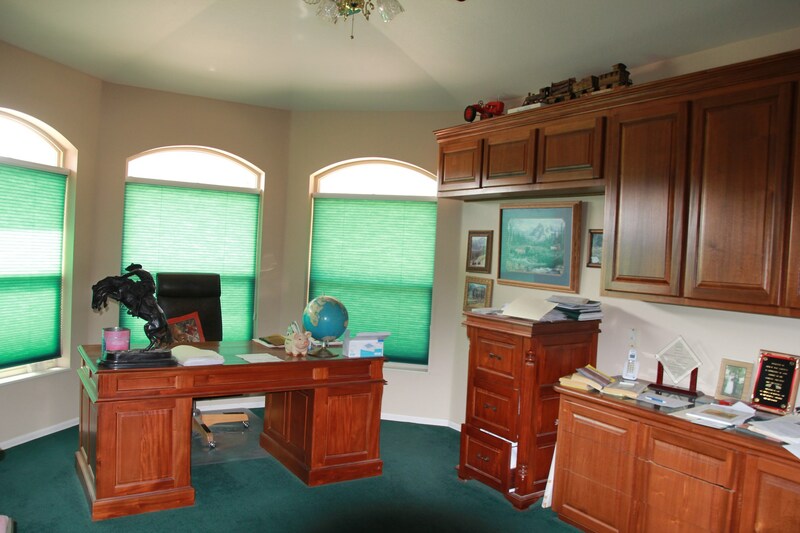 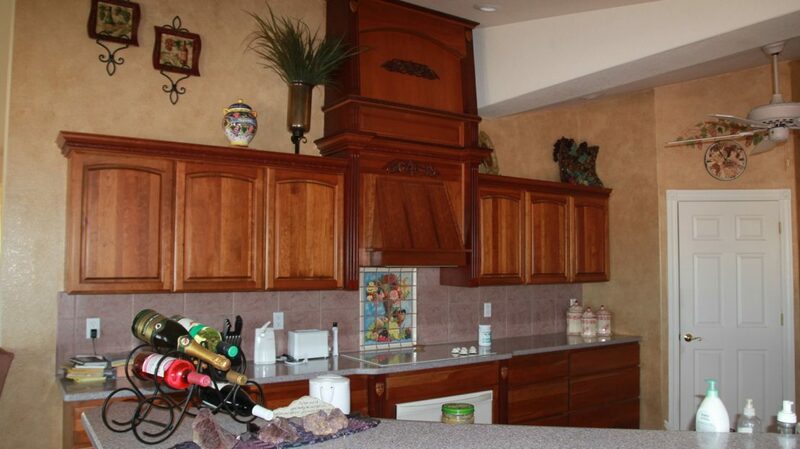 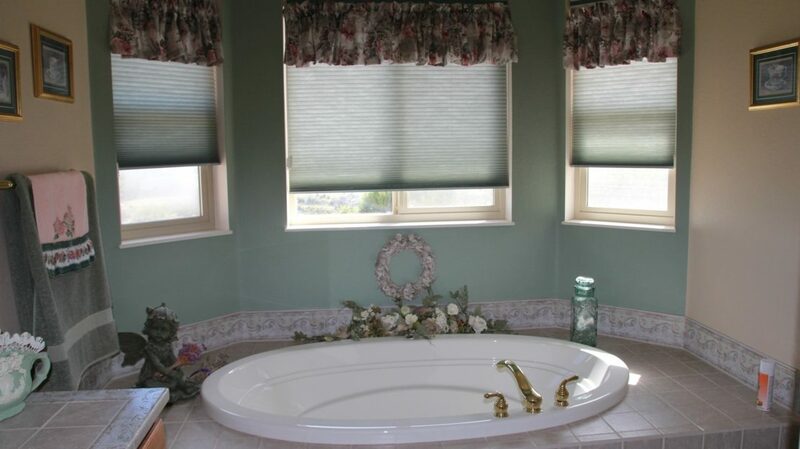 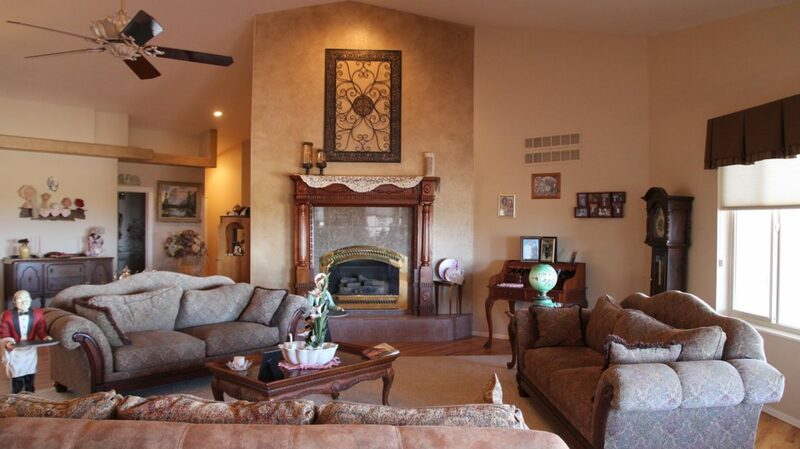 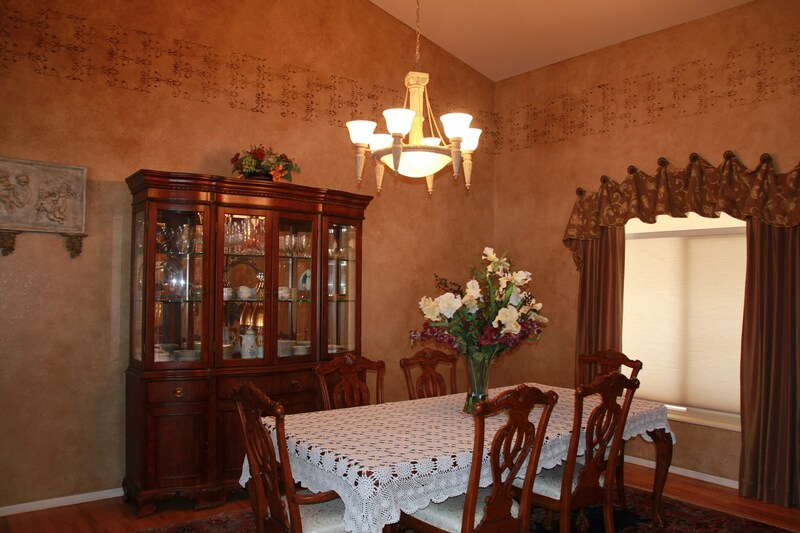 ft. 3 bedroom 3 bath luxury home. 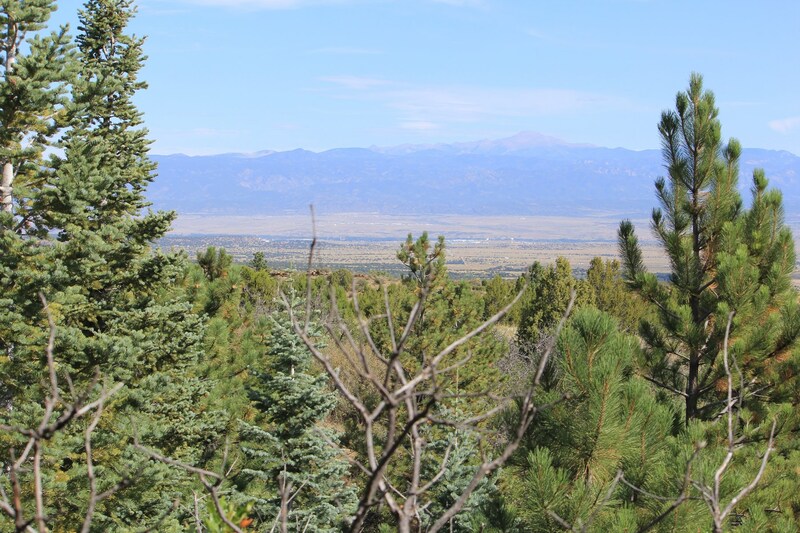 Pikes Peak can be viewed to the North and the rugged Eastern slope of the Wet Mountains embrace the property on the West and South while to the East the amazing Colorado sunrises across the Great Plains greet you each morning. 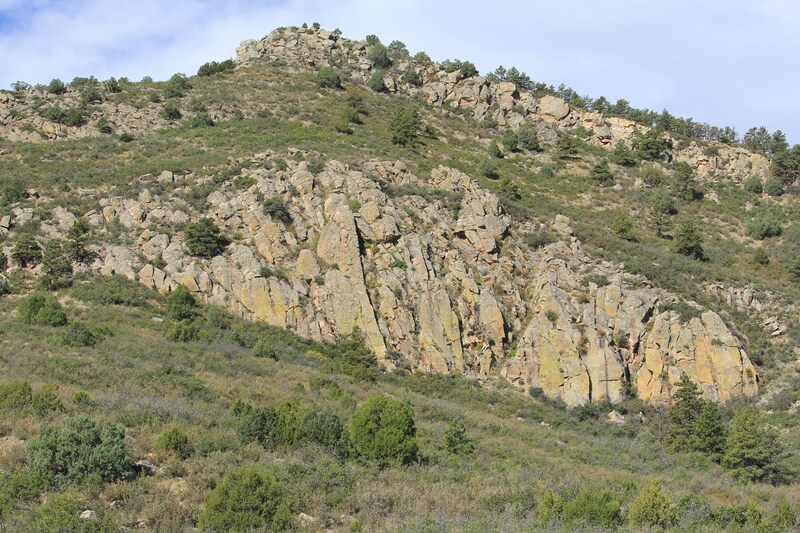 The City of Colorado Springs with it’s many shopping, dining, entertainment venues and airport is less than an hours drive North. 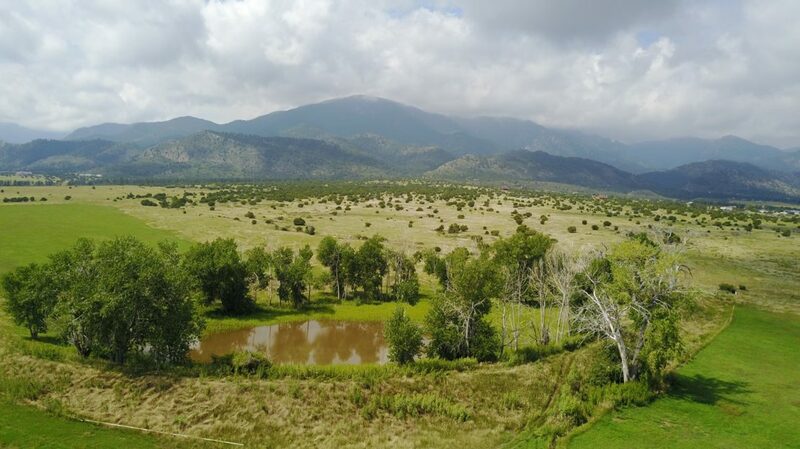 Pueblo, Florence, Canon City and Westcliffe are all within about a half hours drive and offer a diverse variety of opportunities. 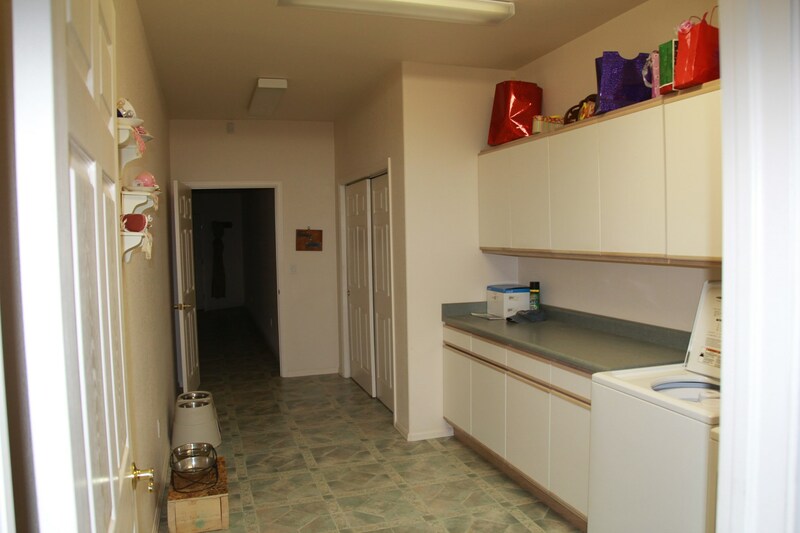 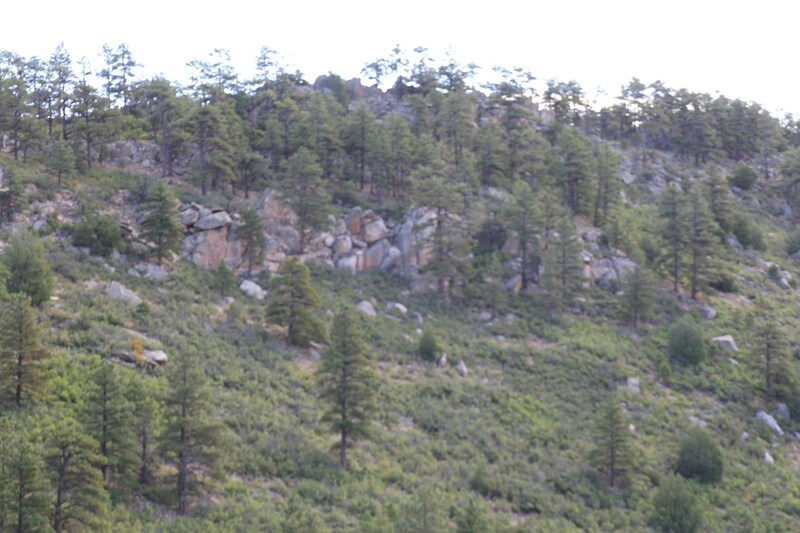 Hospital and medical facilities are available in Canon City and Pueblo. 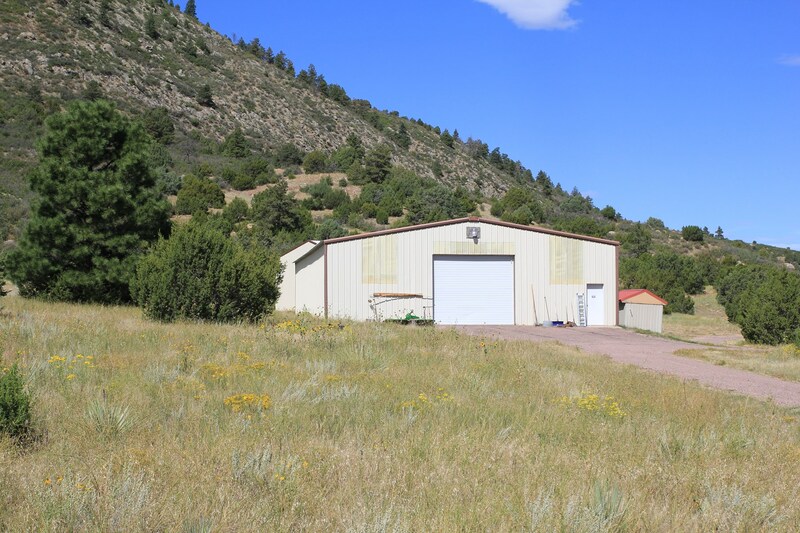 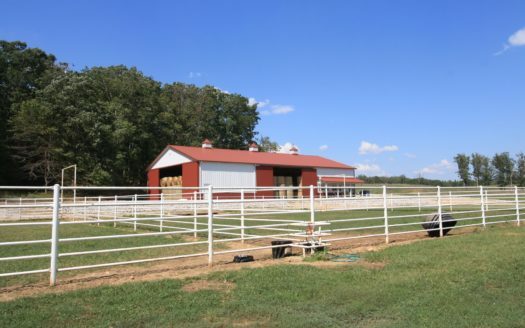 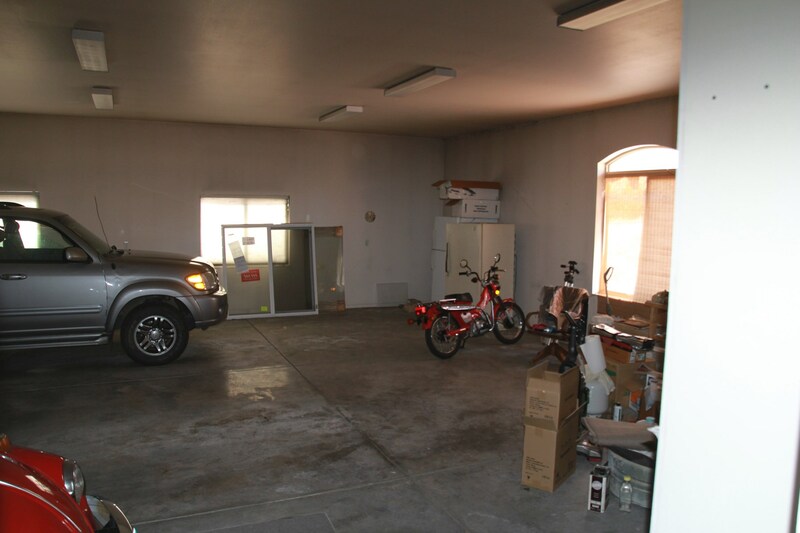 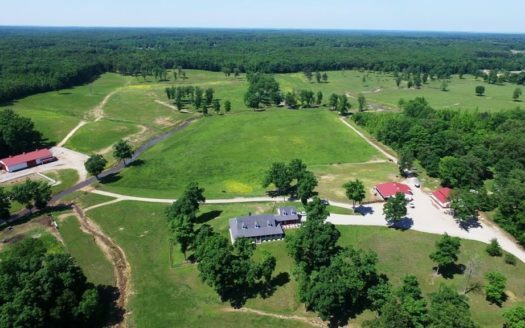 The local fire station is actually located on a piece of property that is part of the ranch. 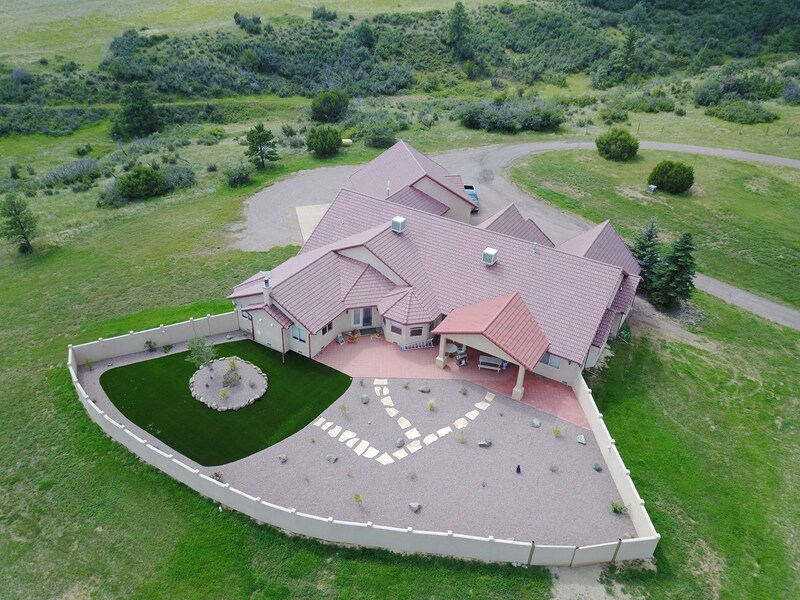 The exquisitely built home features 5280 heated square feet of living space including a Large Gourmet Kitchen open to the Great Room and Living Room with a separate area for formal dining Master Bedroom Suite, two guest bedrooms, a private office and attached garage. 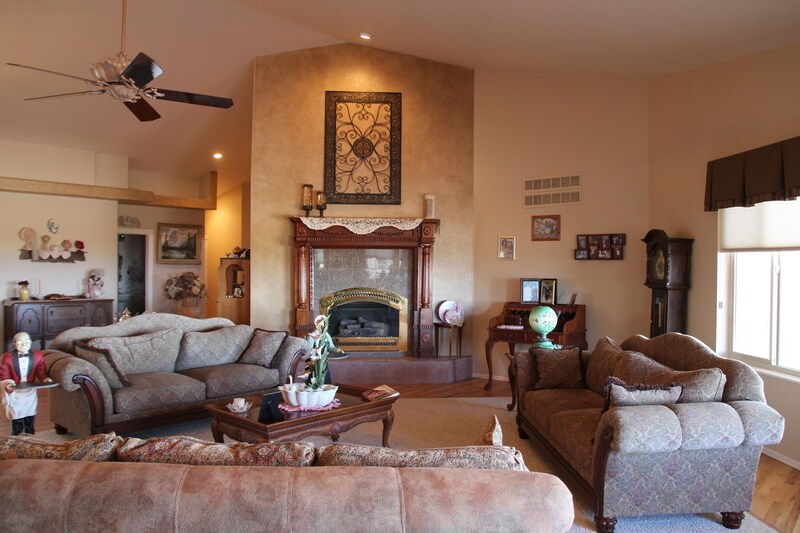 With a large open floor plan of which the living room, kitchen and family room are one open area, the home is ideal for entertaining a large group yet well designed to offer a cozy feeling for more intimate occasions. 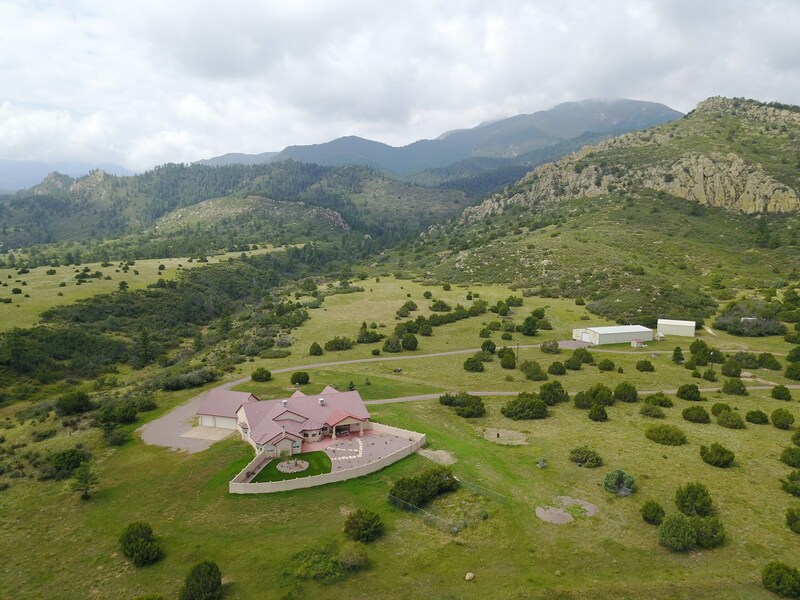 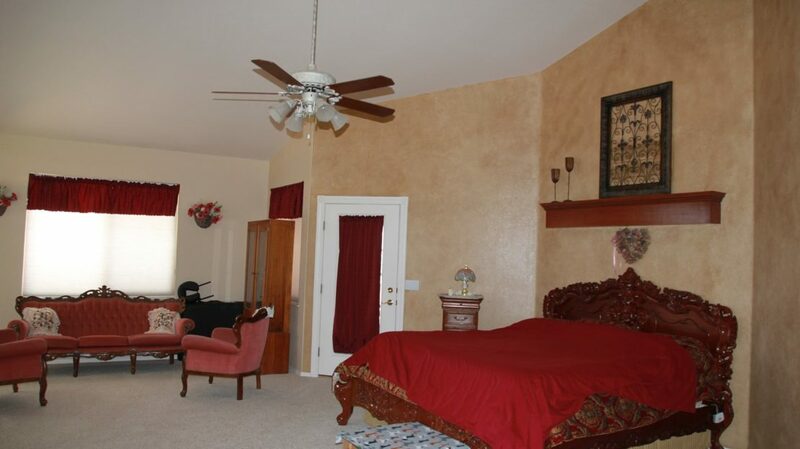 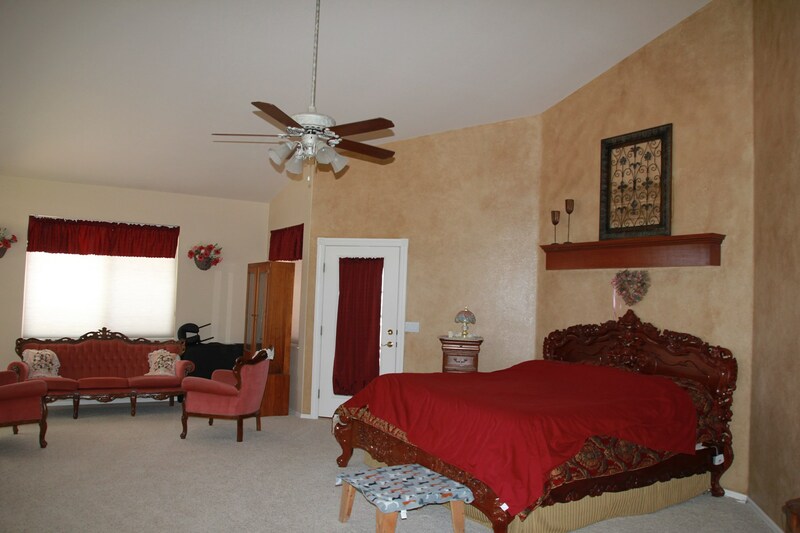 The master suite is located in the opposite wing of the home from the guest bedrooms and is accompanied by a large master bath, walk in wardrobe and large windows to view the Wet Mountains to the West. 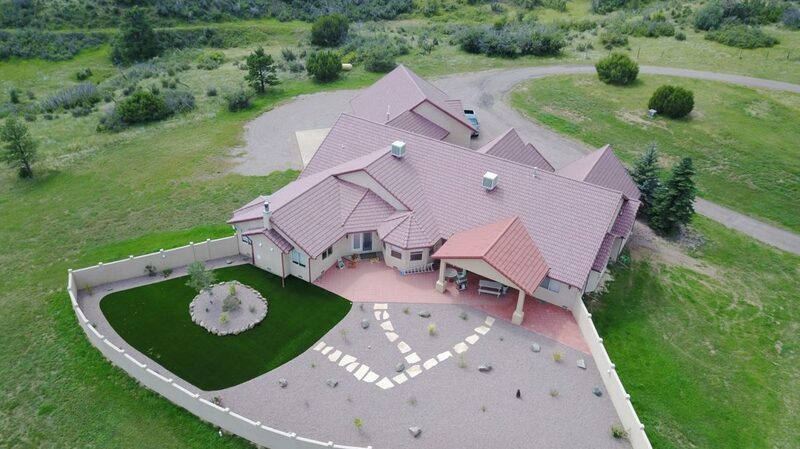 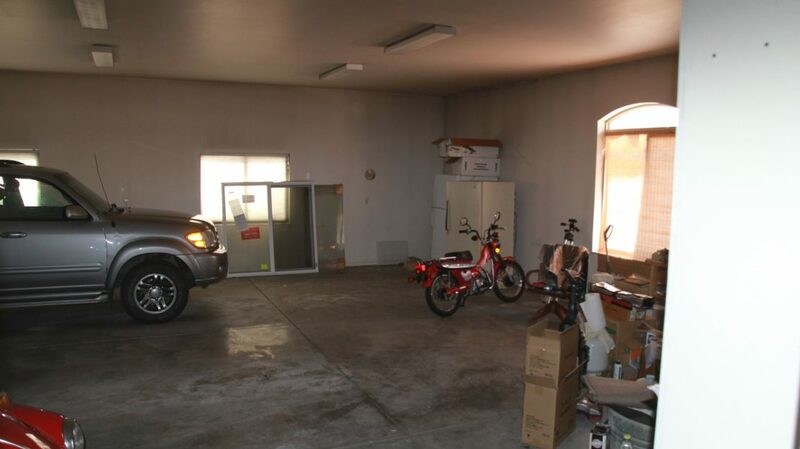 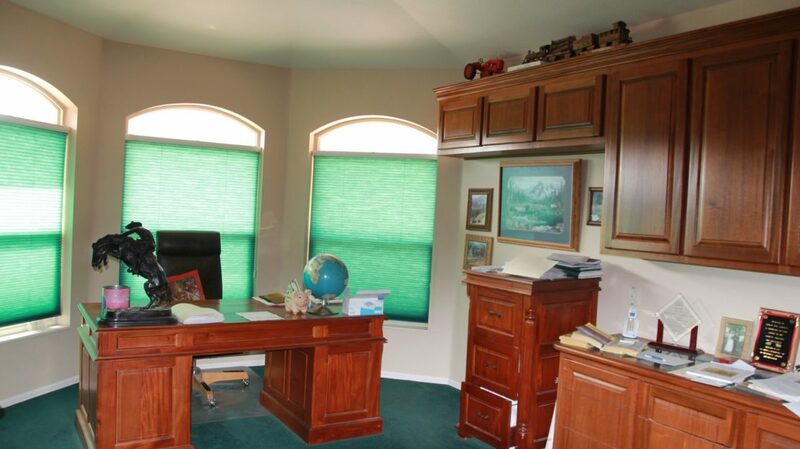 The home is built with low maintenance in mind including a stucco exterior and tile roof and the yard is xeriscaped with rock and artificial turf. 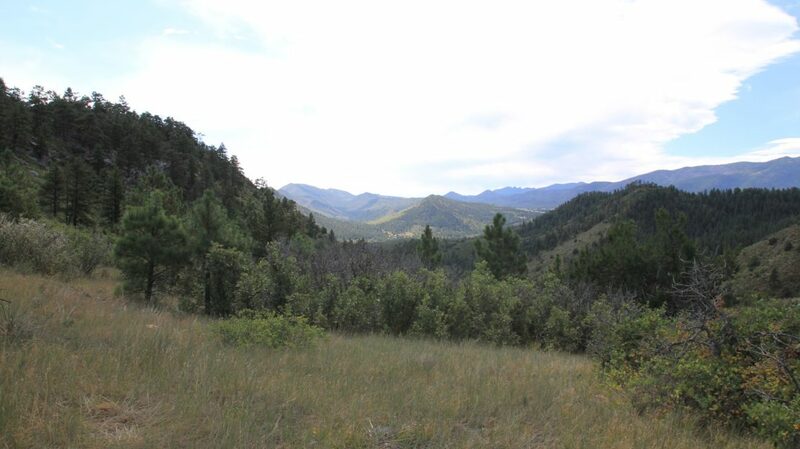 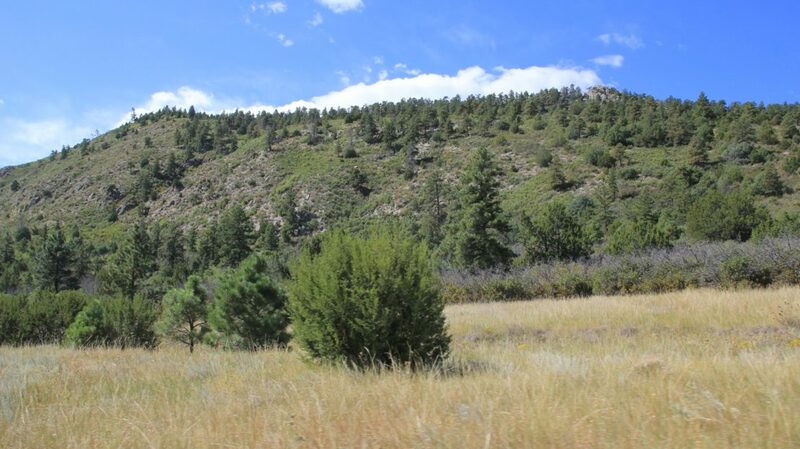 The 1246 +/- acres feature a varied terrain including open irrigated hay fields and pasture, gently sloping broken areas scattered with Pinion Pine, Ponderosa Pine and Gambles oak, Dramatic Rock Outcroppings, and Steep Forested mountain sides covered with a variety of Evergreens, Gambles Oak and a variety of Shrubs. 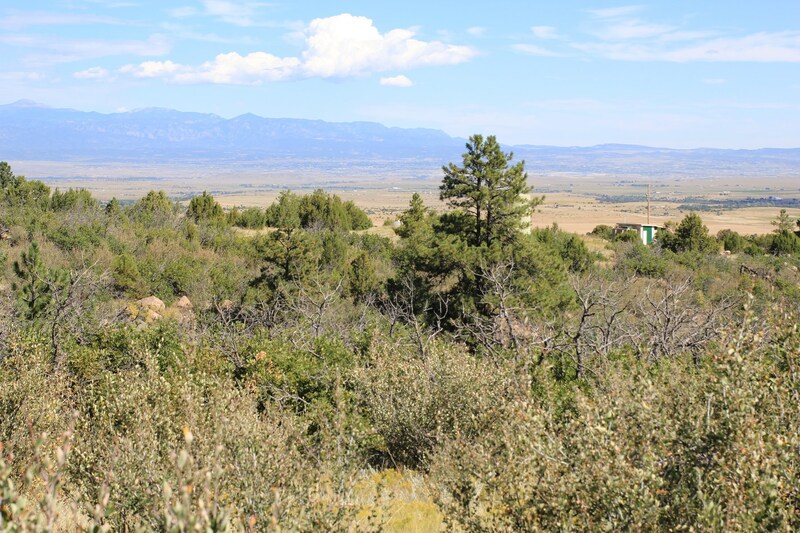 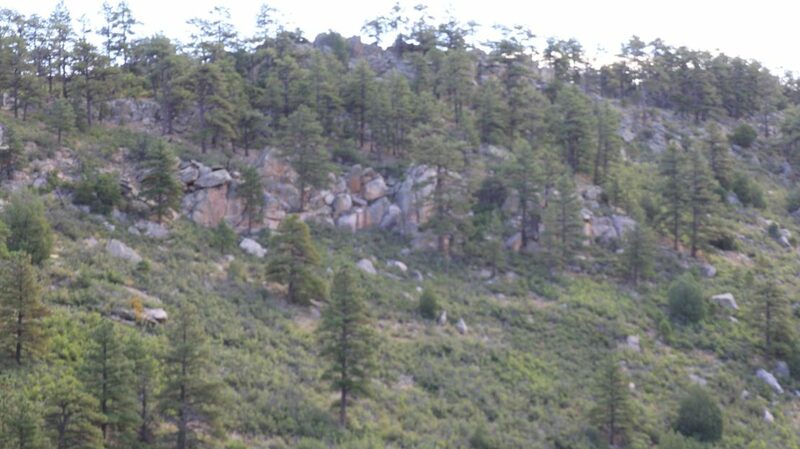 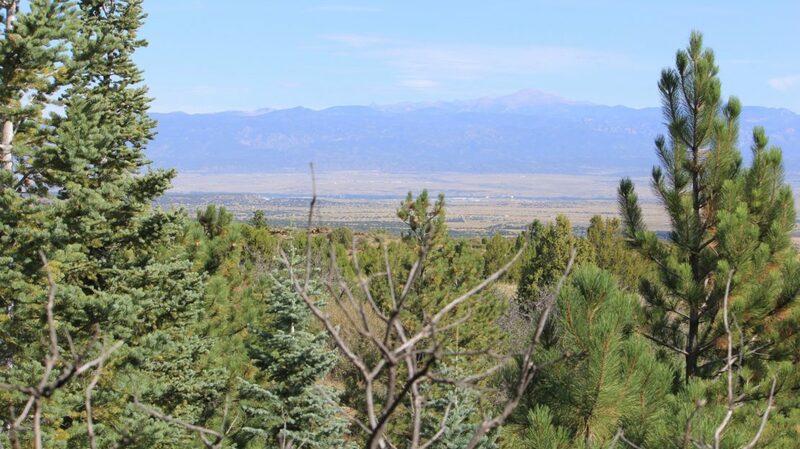 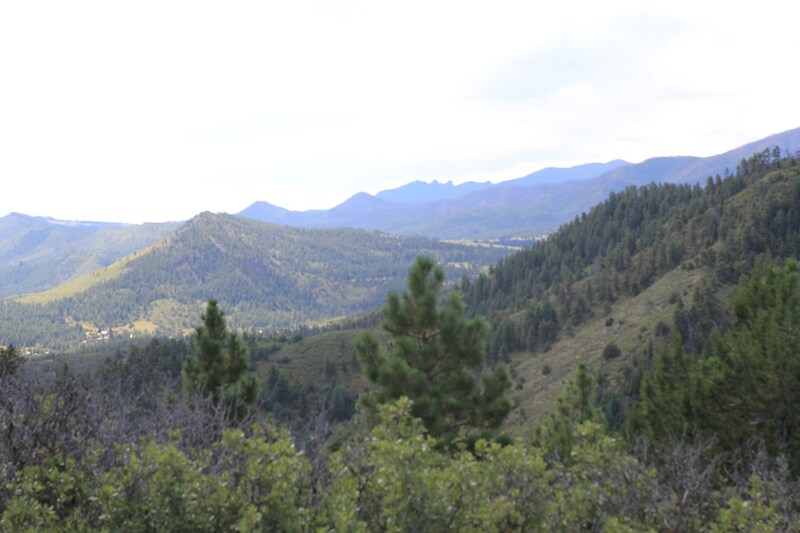 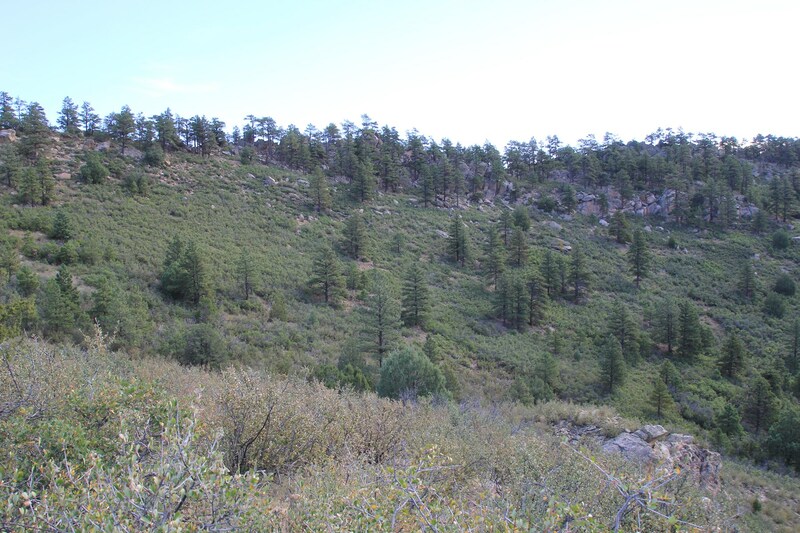 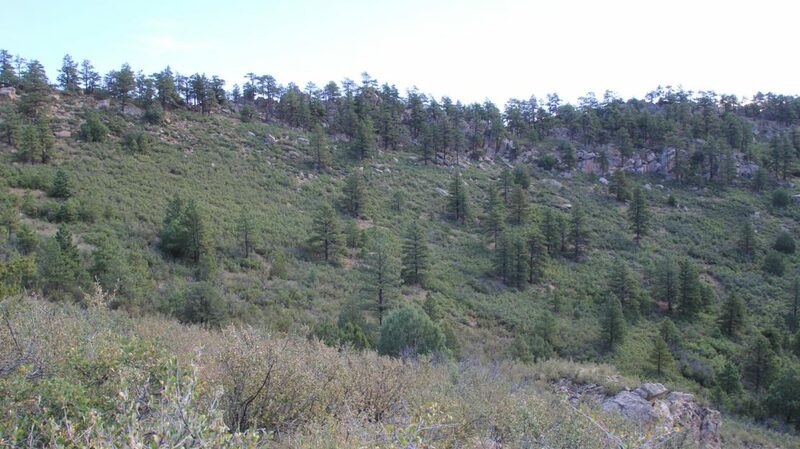 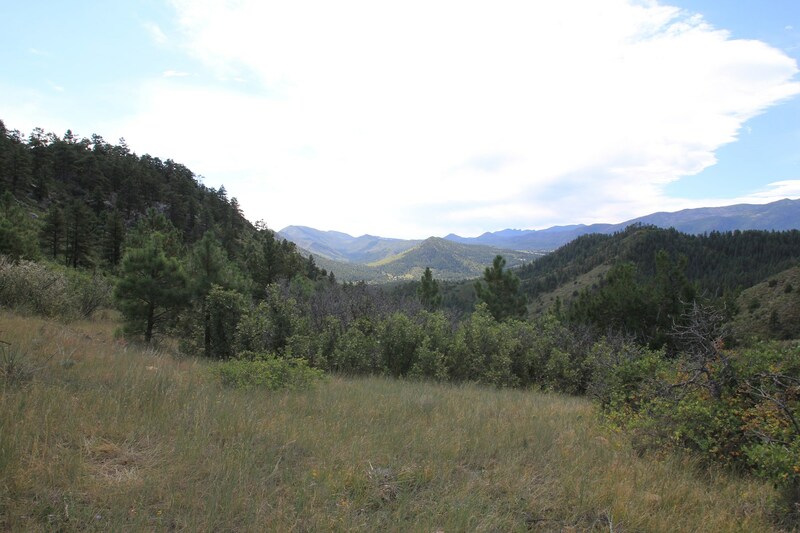 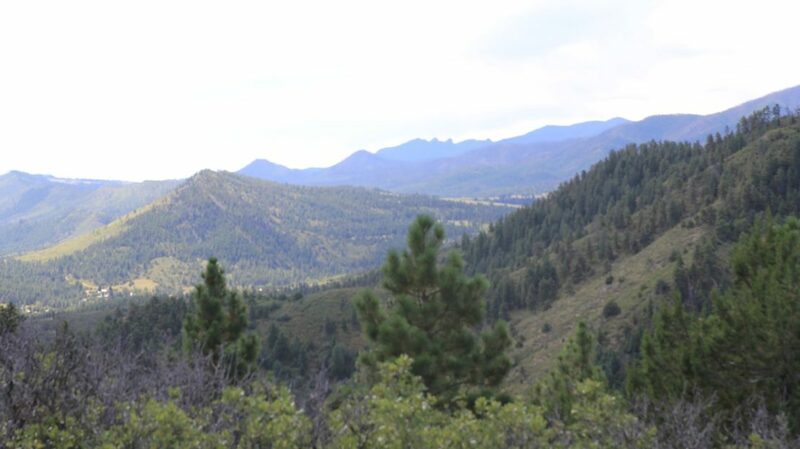 The San Isabel National Forest borders the property to the West and South and shares a common boundary for about 1.5 miles. 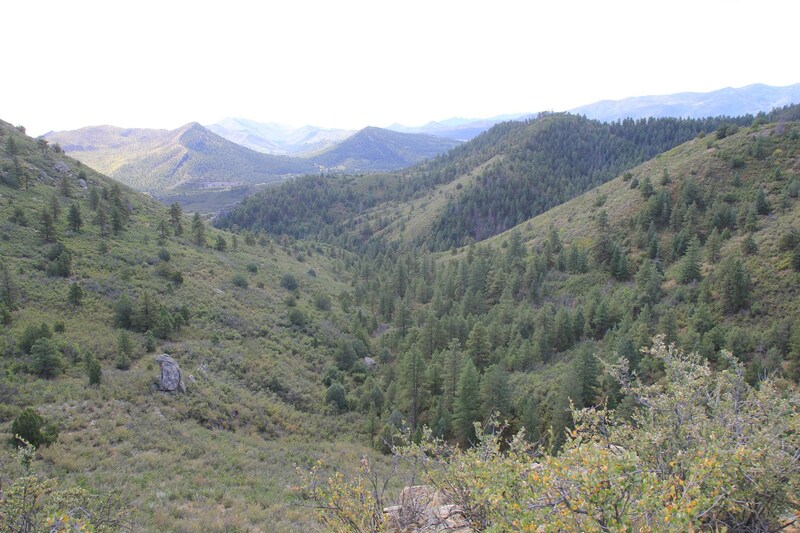 Many varieties of wildlife life inhabit this area and have been spotted on the ranch including Mule Deer, Whitetail Deer, Rocky Mountain Elk, Black Bear, Mountain Lion, Merriam Turkey, Bobcat, Coyote, Rocky Mountain Bighorn Sheep along with many species of small animals, song birds and raptors. 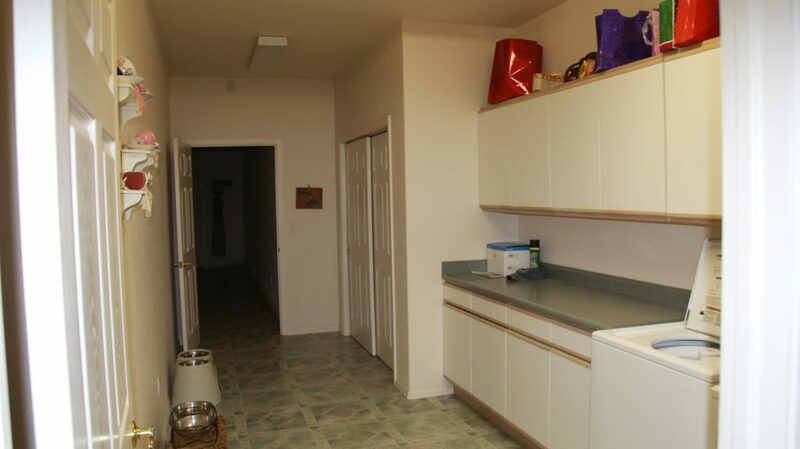 The property is located in GMU 69 and has not been hunted in over 18 years. 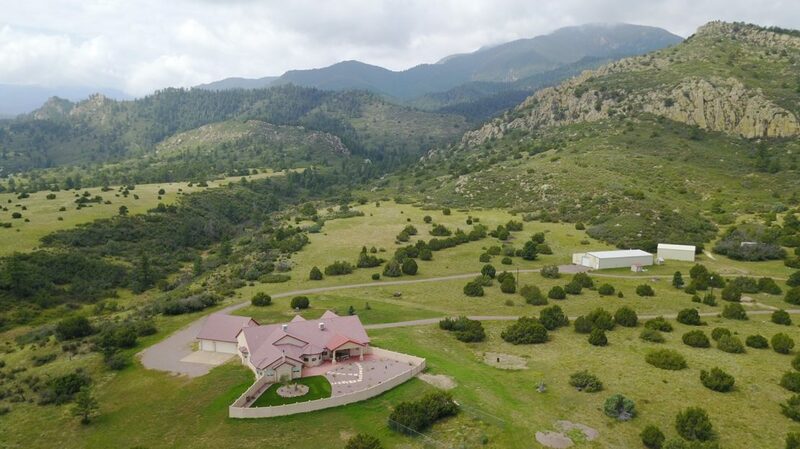 The size of the ranch qualifies the owner to apply for two landowner vouchers for big game species. 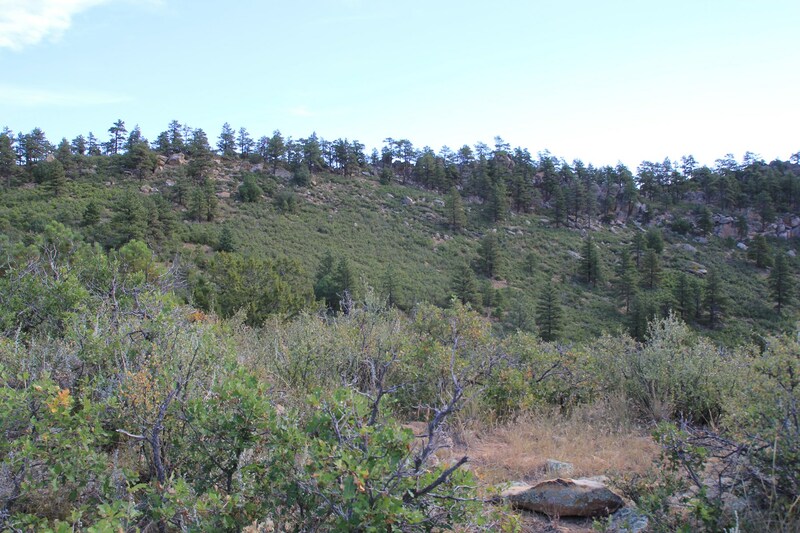 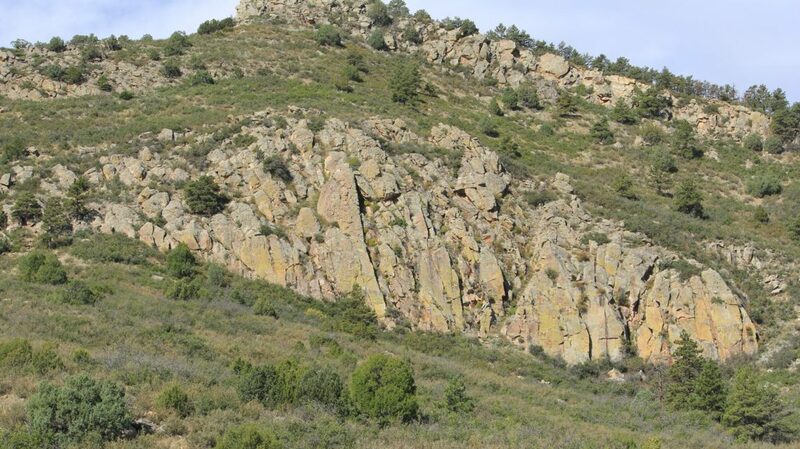 The adjoining San Isabel National Forest is tens of thousands of acres and home to some very impressive animals and Boone and Crockett Bulls and Bucks have been harvested from GMU 69. 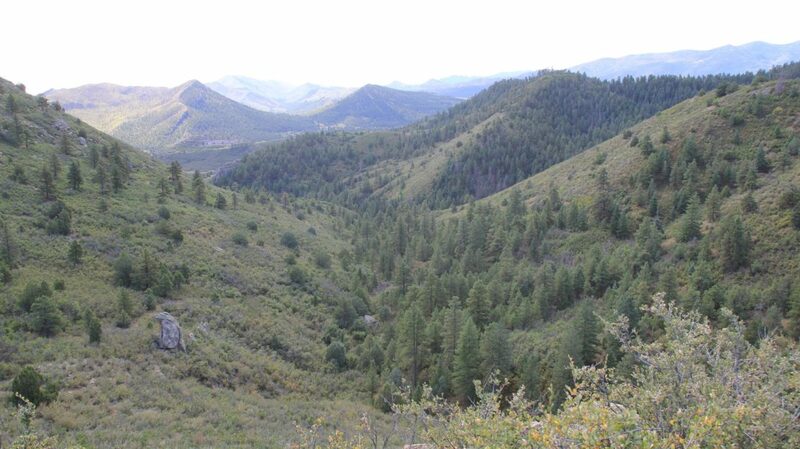 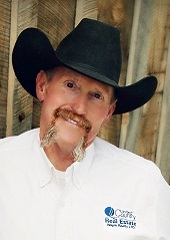 The local outfitter gets $10,000 for a bull elk hunt. 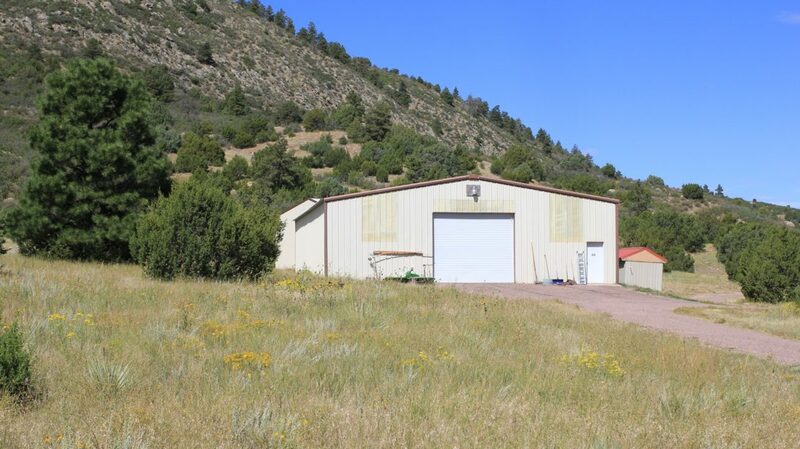 There is a small caretakers home, two large steel shop buildings, hay storage shed and other small sheds and buildings for various uses. 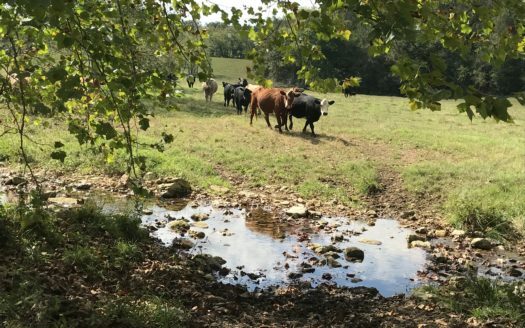 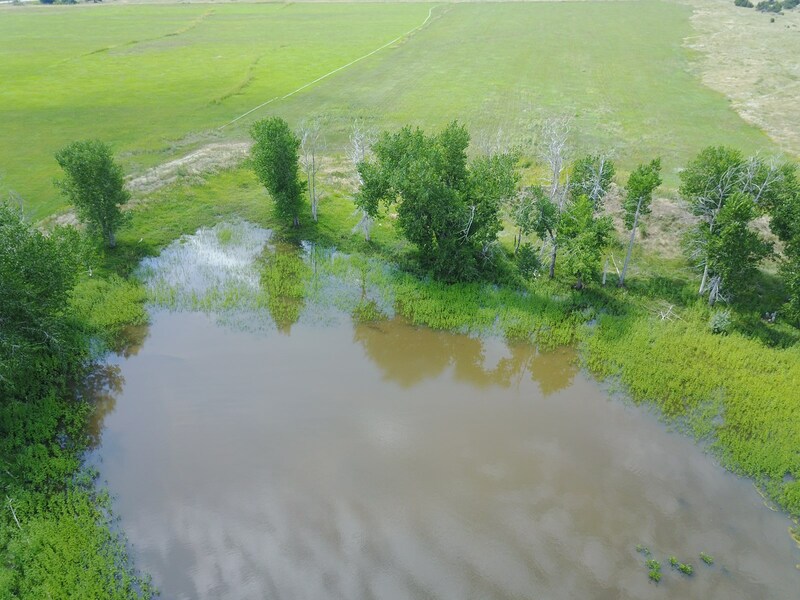 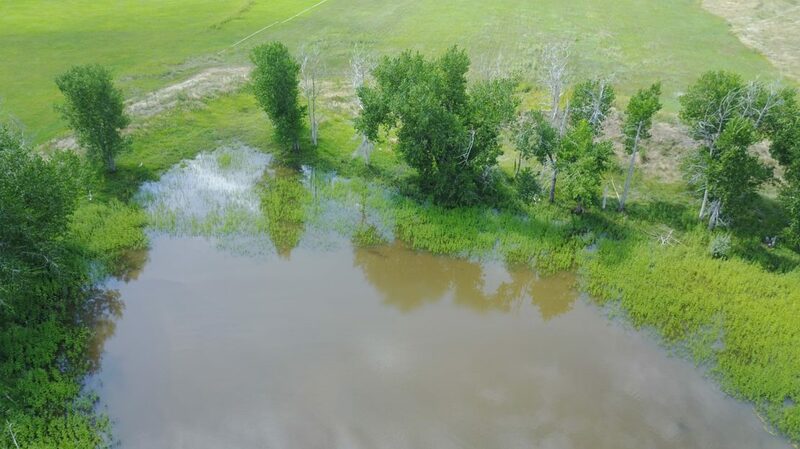 The water rights from Hardscrabble Creek have been valued by a leading Water Right Law firm at over $1.5M and supply irrigation water to approximately 175 acres of hay fields which could be converted to other crops.